Another retro kick from Jordan Brand is expected to turn heads this weekend as it finally hits the market after months of speculations. The Air Jordan 4 Retro “Varsity Red”, which is the original colorway of this Air Jordan sneaker, will be hitting the market on August 4, Saturday. 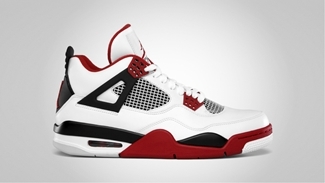 This White/Varsity Red-Black colorway of the Air Jordan 4 was the first colorway of the shoe when it hit the market in 1989 and was retroed in 2005 and 2006. 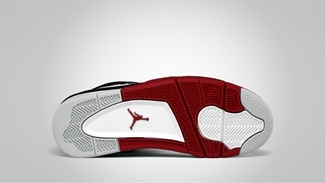 Gear up for the release of this highly-anticipated kick this weekend!